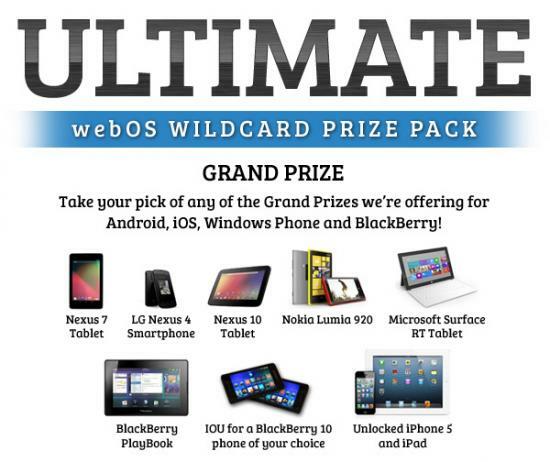 Announcing the winners of the Mobile Nations Passport Contest Ultimate Wild Card Prize Pack! Congratulations to all the winners! We'll be in touch in the next few days with information on claiming your prizes.